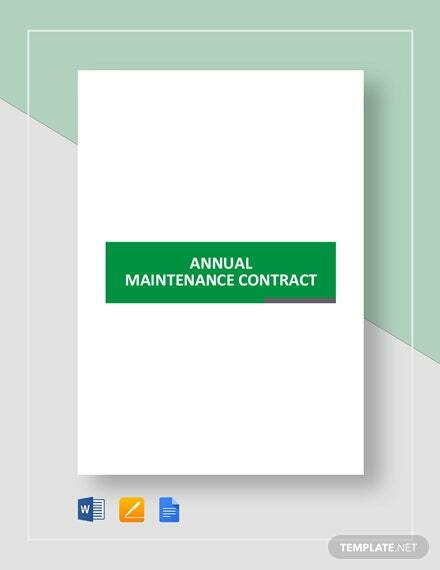 It is without a doubt that digital technology rules and governs almost all aspects of our business today. 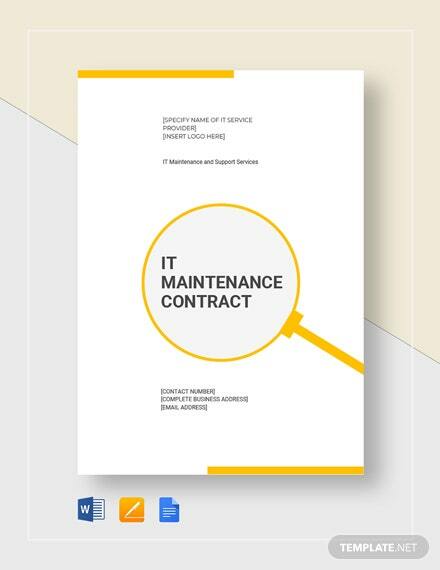 It is therefore your primary goal as an owner to ensure smooth operations of your IT +More infrastructure by having maintenance contracts from your vendors or suppliers. 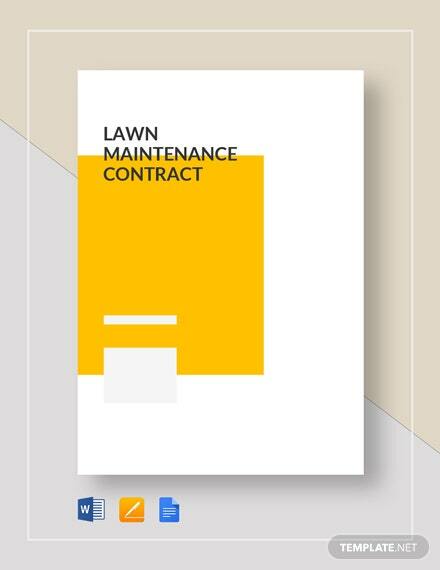 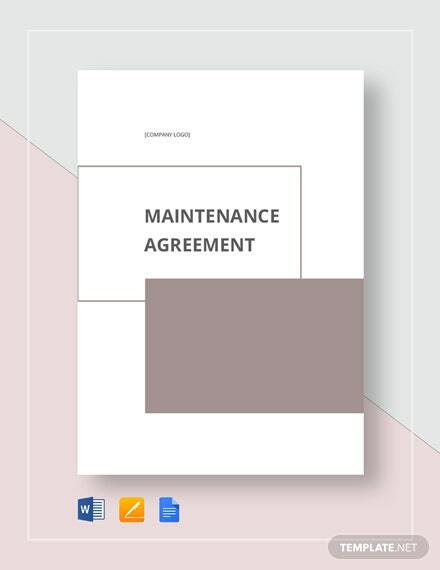 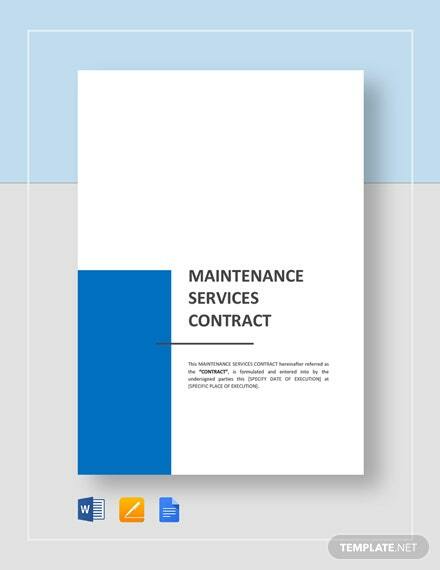 Use this IT Maintenance Contract to ensure comprehensive maintenance management of your IT systems. 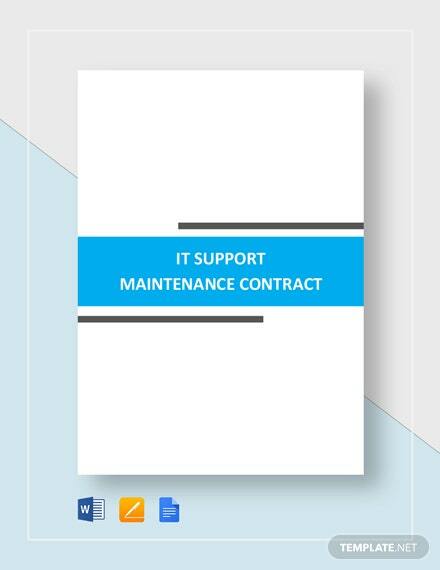 Create standardized procedures and reporting functions in line with compliance to any existing IT regulations. 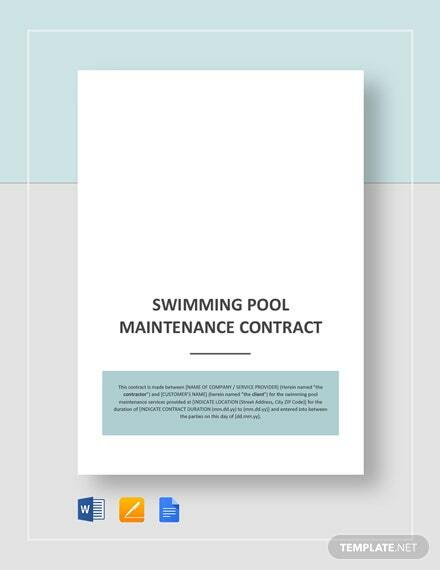 Editing is as easy as breeze as you can use any popular software application to easily edit content of the contract. 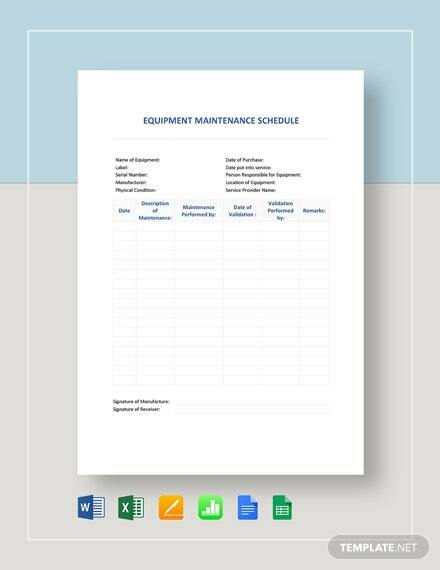 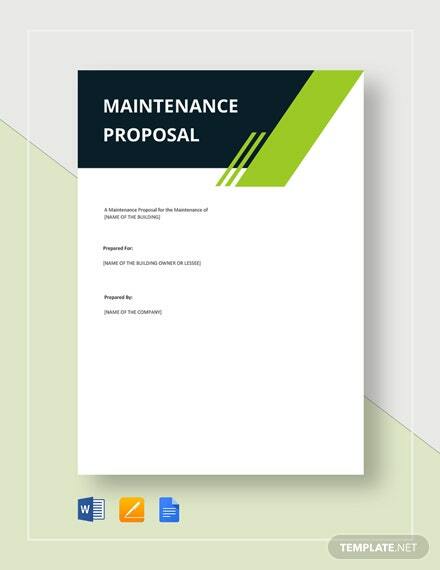 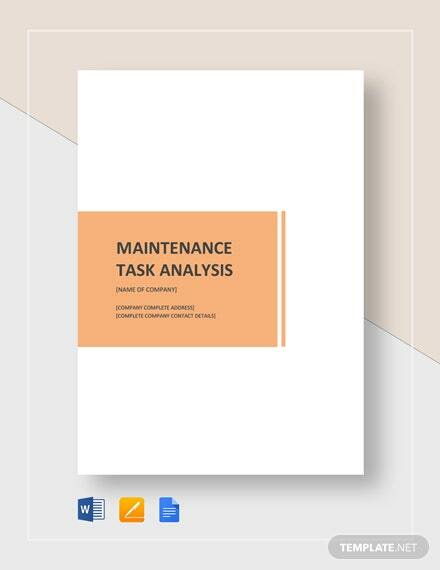 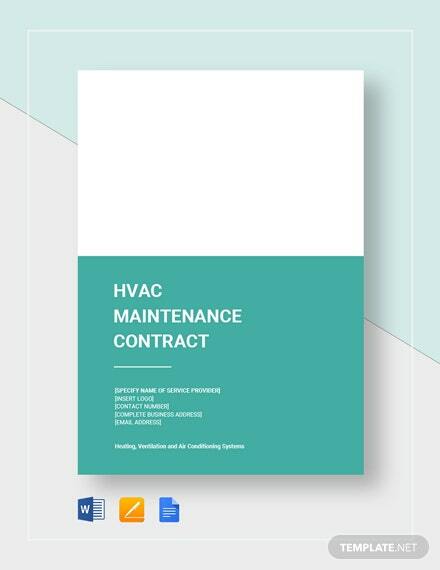 Achieve maintenance management success by downloading and using this template today.